The source was not found, but some or all event logs could not be searched. 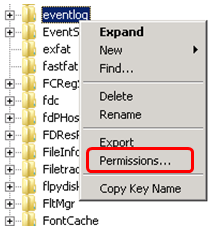 To create the sourceq you need permission to read all event logs to make sure that the new source name is unique. 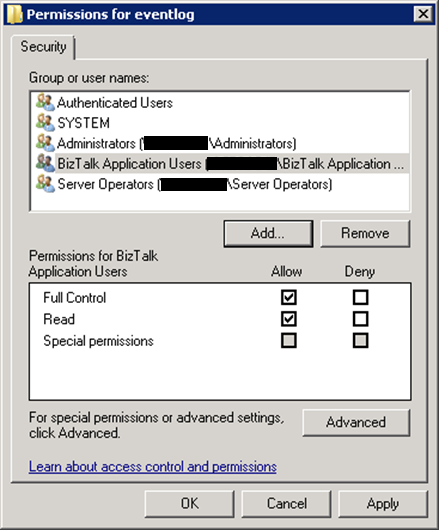 Step-by-step alert system when using an obsolete generation procedure or "Why am I constantly seeing pop-ups for an obsolete procedure?"